Ah, Christmas. It’s our favourite holiday for a reason. It’s the perfect time of the year to spend more time with friends and family, and of course it’s also the perfect time of the year to try different things. 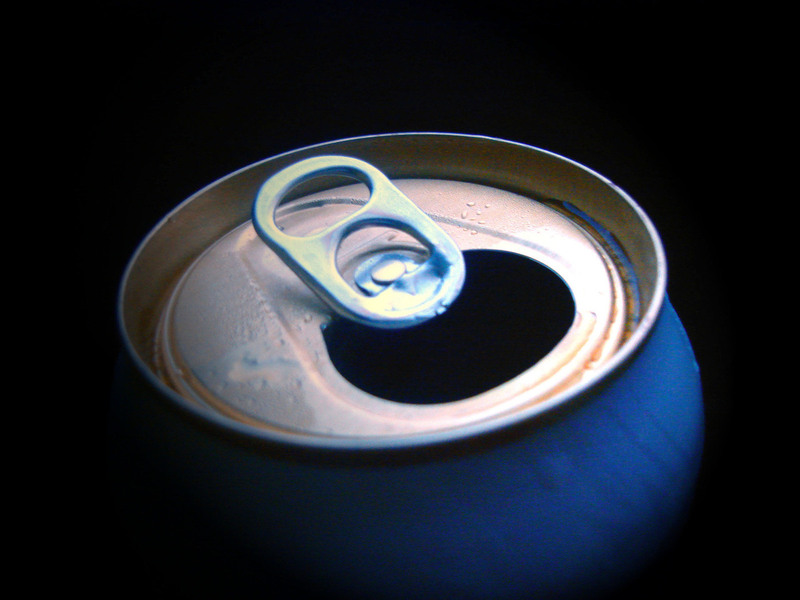 If you’re here, chances are that you love craft beer. Or not… it’s fine. Maybe you’re interested in trying craft beer for the first time. Regardless of how familiar you are with it, there is one thing that we can all agree on: Beer and holiday seasons go hand in hand. 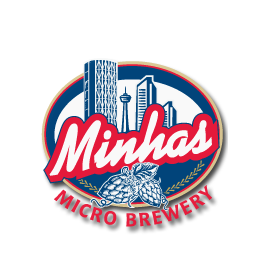 This year, have yourself a merry Christmas with the Minhas Micro Brewery. Whether you are interested in learning more about craft beer on one of our famous Calgary micro-brewery torus or are only interested in purchasing a few products from us to enjoy with friends, dropping by the Minhas Micro Brewery this holiday season is a wonderful way for you to get into the Christmas spirit. Our selection of premium Calgary craft brews can help you spread the holiday cheer. From our famous Lazy Mutt Ale to our Thunder Bolt Liquor, we have a little something for everyone… pizza included. (Yes, we’re talking about adjoining restaurant Pizza Brew now. Pizza and beer, anyone?) More information about the products that we offer can be found on our website. Calgary Craft Beer 101: What Falls Into the “Craft Beer” Category?